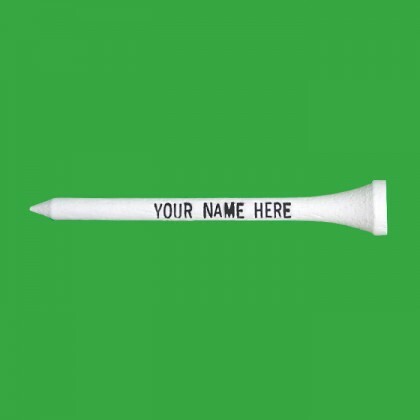 100 Personalized 2 3/4" Golf Tees with a one line imprint all upper case letters, maximum 17 letters and spaces for only $14.95. 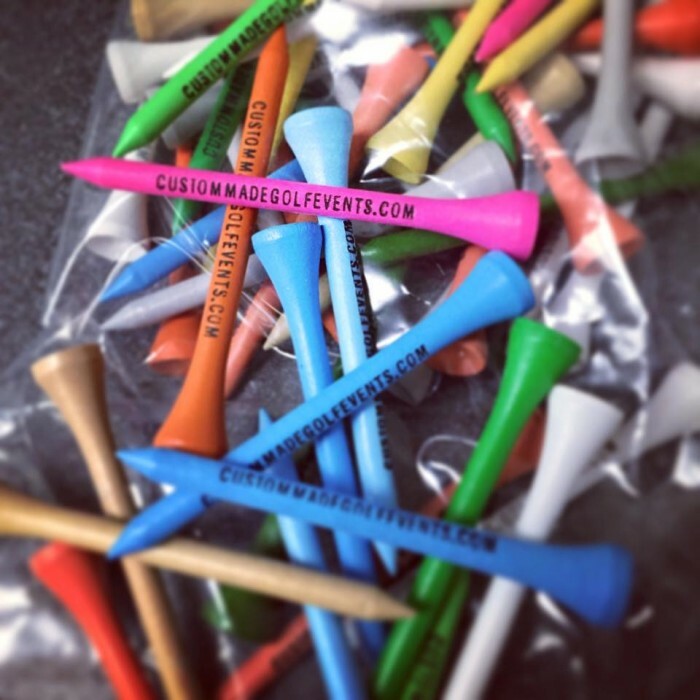 Choose from white or assorted golf tees with a black imprint. 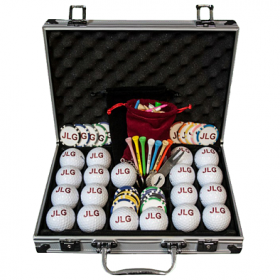 View Our Full Golf Gift Collection Here! 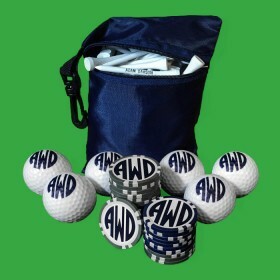 We just received our order. 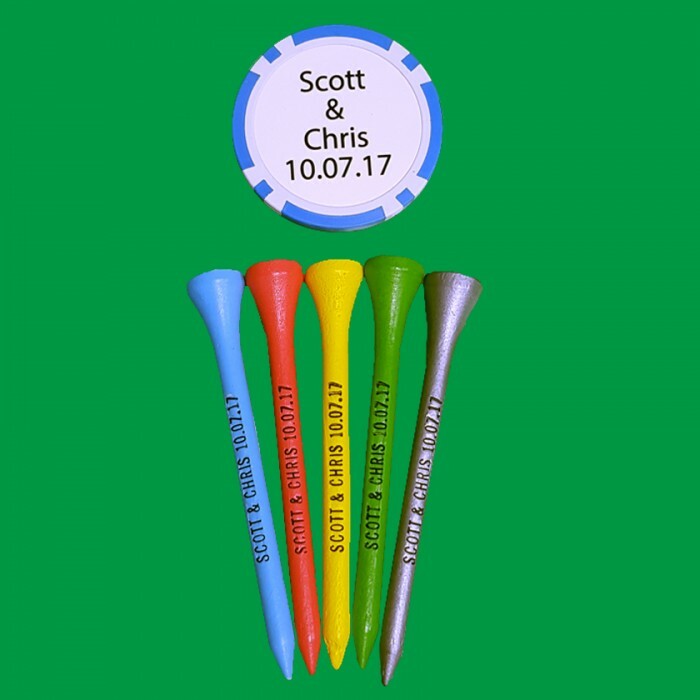 We got this as a gift for our boss, he loved them. Thank you!